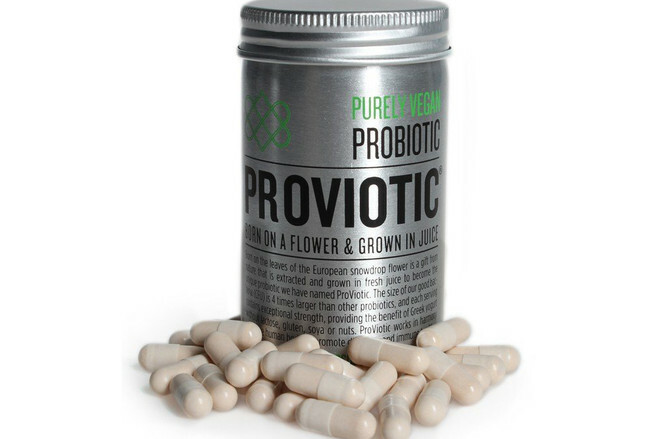 WSJ: Can Probiotics have an antibiotic effect? YES! Eat your raw sauerkraut! YAHOO! Another vote for daily raw sauerkraut – a fabulous way to ingest millions of friendly bacteria / probiotics every morning! The Claim: Some probiotics, healthy bacteria commonly known for improving digestion and boosting the immune system, also can kill pathogens, such as those that cause food poisoning and others that cause illnesses such as strep throat. The Verdict: A probiotic lozenge can reduce incidence of strep throat, according to published research by Italian scientists. 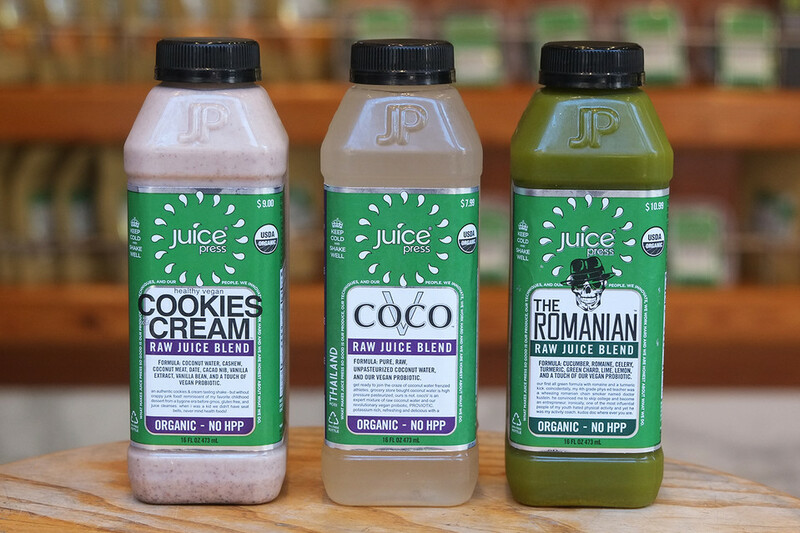 A Harvard University scientist found another strain, which is added to some smoothies and raw juices, can kill a wide variety of harmful bacteria in lab tests. The use of probiotics to kill pathogens is a promising area but most of the work is still preliminary, scientists say. The ability of some bacteria to kill other bacteria isn’t new—foods such as yogurt, sauerkraut and pickled cucumbers are preserved thanks to a type of bacteria that produces lactic acid, which is lethal to harmful bacteria, says Maria L. Marco, associate professor in the Department of Food Science & Technology at the University of California, Davis. Scientists increasingly are studying molecules called bacteriocins released by some bacteria. Bacteriocins, at least in theory, can work like natural antibiotics when produced by probiotic bacteria—potentially protecting people from illness and disease without the need to take a drug. ← WSJ: Cures for Common Foot Problems, Without Surgery.